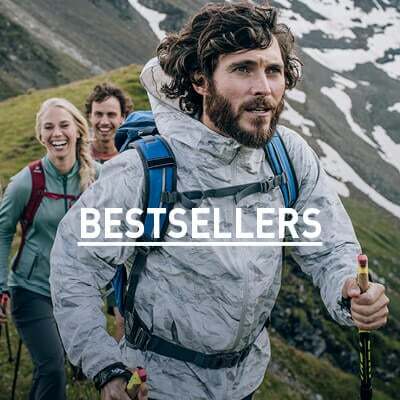 Perfectly suited for everything from the everyday to the extraordinary, the CeramiCool Pro baselayer shirt is the perfect go-anywhere top. 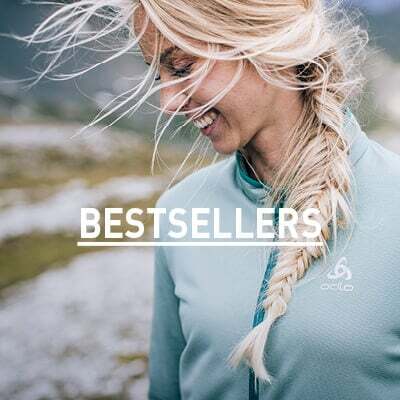 Odlo’s original CeramiCool technology, proven to cool the skin by 1°C, helps you keep fresh when the going gets tough while intelligent mesh positioning provides excellent ventilation for optimal climate control. Get the best in style and function this summer with the CeramiCool Pro baselayer shirt for women. Goed aansluiten shirt. Houd mijn lichaam koel en droog. Draag het in mijn werk. Onder een werk t shirt. Goede koop.